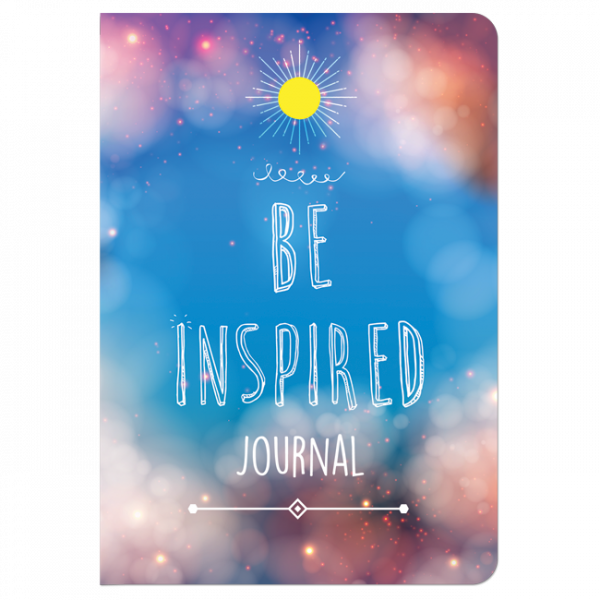 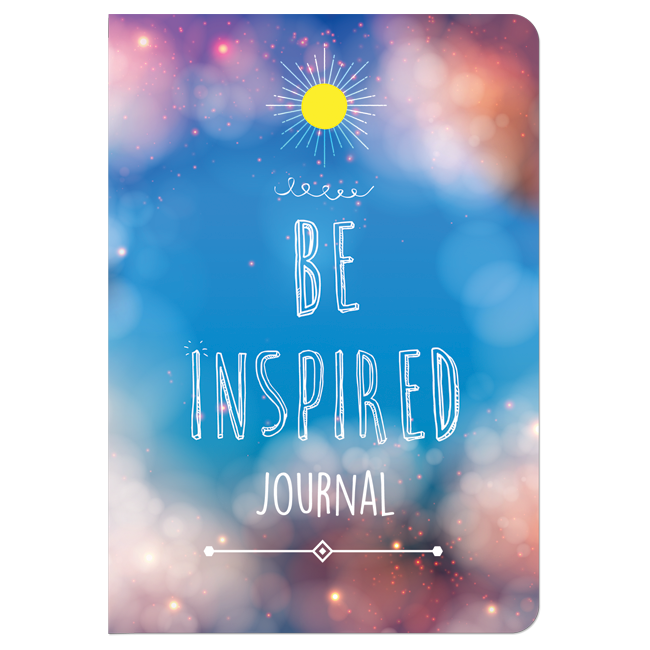 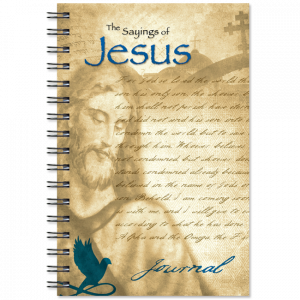 Writing can be tough at times and Piccadilly has come up with the perfect solution to this problem- our new Be Inspired journal. 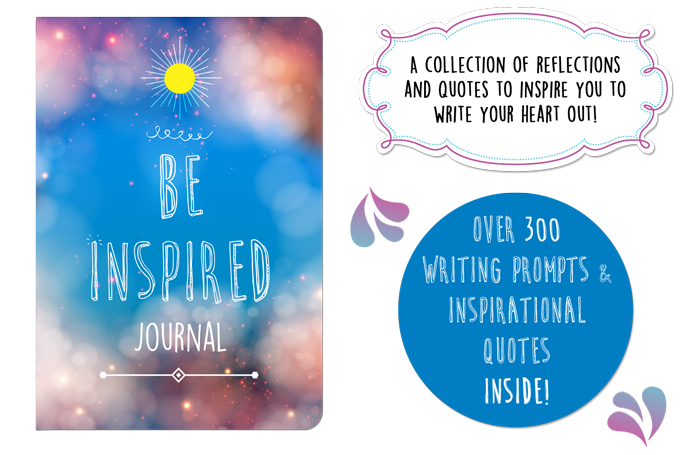 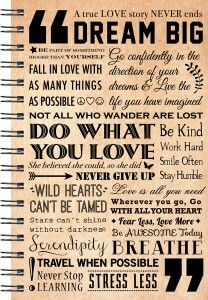 A collection of reflections and quotes from throughout history will inspired you to write your heart out! 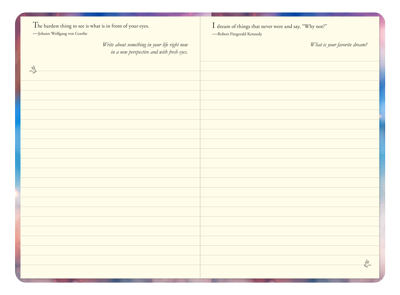 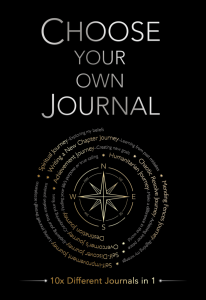 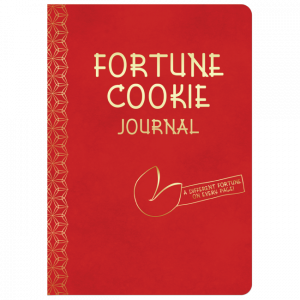 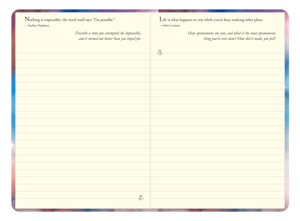 This new guided journal will be your new favorite daily ritual. 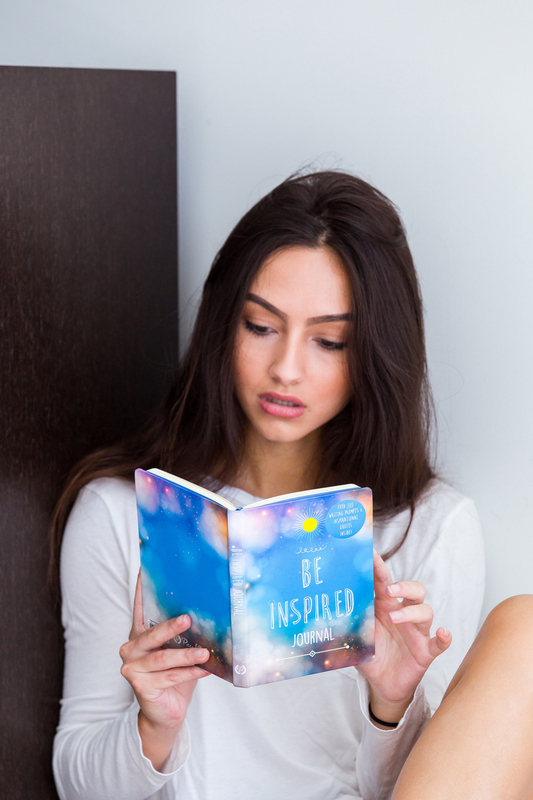 Go ahead, transform your day from the inside, out.